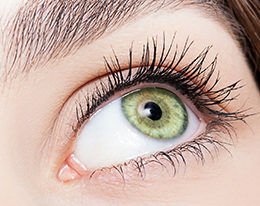 Lash enhancement tattoos bring out your eyes’ beauty. Did you know that people are now getting their eyelashes tattooed? Yes, you heard right. Celebrities and beauty conscious women are getting lash enhancement tattoos. 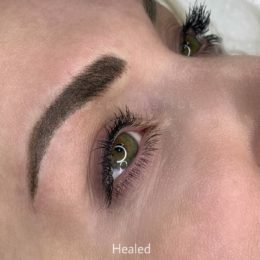 What microblading is for the eyebrow, these are for the lash line. Tiny dots of semi-permanent pigment goes between each eyelash. Each dot is like adding a new lash. The enhanced lash line looks thicker, darker and more luscious. 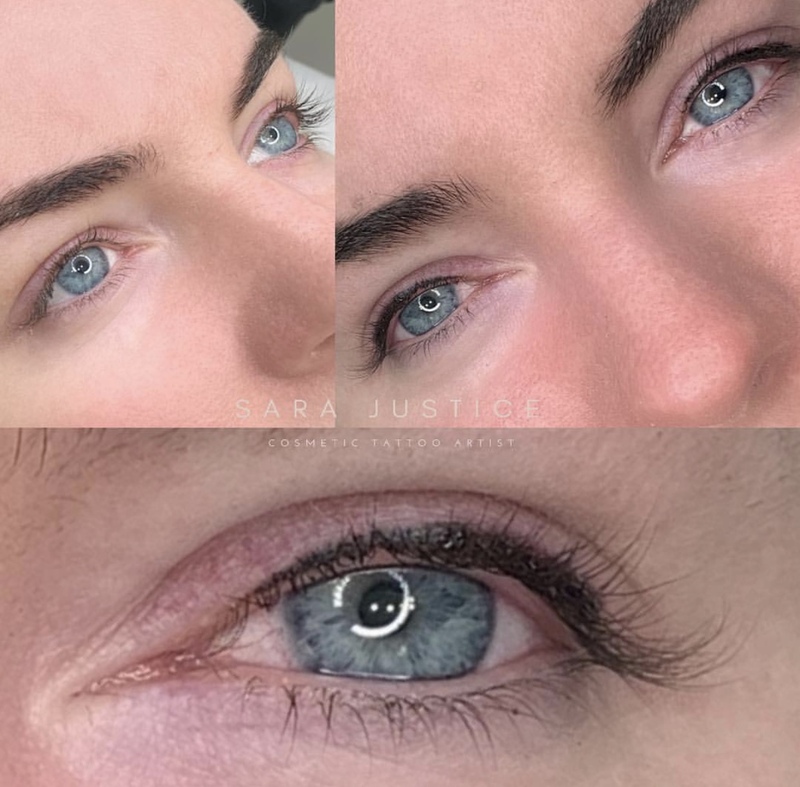 This procedure makes eyes look bigger and more vibrant. It shows off their color and natural beauty. Applying mascara and/or eyeliner is a vital part of many morning routines. It can be a daunting task, especially for older women, athletes, career women, and busy moms. Shaky hands, poor eyesight, time constraints and interruptions make it hard. 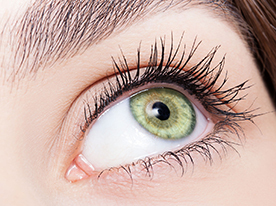 A lash enhancement tattoo is perfect for any who these type of difficulties. Put the makeup glasses away, hit snooze one more time or whatever you want. We are giving your time back to you. The difference between lash enhancement tattoos and eyeliner tattoos is in style. It is the same difference as between mascara and eyeliner. We could call lash enhancement a semi-permanent mascara. 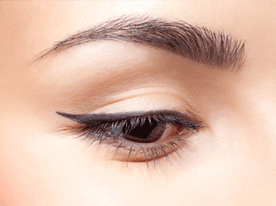 An eyeliner tattoo would then be a semi-permanent eyeliner. The first is subtle where the second is bold. Which application is best for you is personal preference. We do both and can give you more information if needed.